The 2017 DTM champion continues his upward trend: at the Nürburgring, René Rast scored his second victory of the season. The German won the 15th race of the DTM season from Bruno Spengler (BMW) and Gary Paffett (Mercedes-AMG). For Rast, it was a perfect Saturday. With pole position and the race win, the 31-year-old achieved the maximum score of 28 points and crowned it with the fastest race lap. “Today, I am really happy,” he said in the winner’s interview. 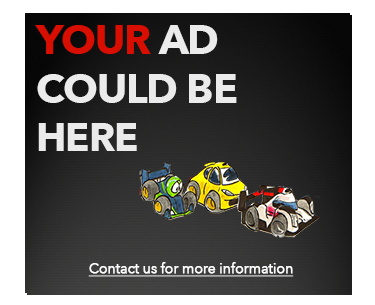 “I never achieved the maximum score so far. Things can continue like this. But doing even better tomorrow will be difficult.” With his second win of the season, Rast moved up from seventh to fifth in the drivers’ standings. Another one to improve his championship position was Gary Paffett, who moved back up past Paul Di Resta and is now in the lead with 194 points. In the process, things got difficult for Rast in the closing stages of the race. Spengler had quickly reduced the gap to the leader. However, it wasn’t enough to mount a challenge. “Bruno was extremely fast. Had the race been just a few laps longer, it would have become really close for me,” Rast analysed. While he celebrated his fifth DTM race win, Spengler was delighted with his first major success of the 2018 season. The last time the BMW driver was on the podium was at Moscow in 2017. “This was a great day for us, a second-place finish is always good. In the past, we had a lot of bad luck. Today, we were consistent from the first until the final lap.” Third-placed Gary Paffett was not entirely happy with the result, he had hoped for more after starting second on the grid. “Of course, you always want to score as many points as possible and I had hoped to end up further at the front. Nevertheless, these were extremely important points for the drivers’ standings,” the 2005 champion commented. In the final stages, he came under attack from Timo Glock, but managed to defend his position against the fourth-placed. 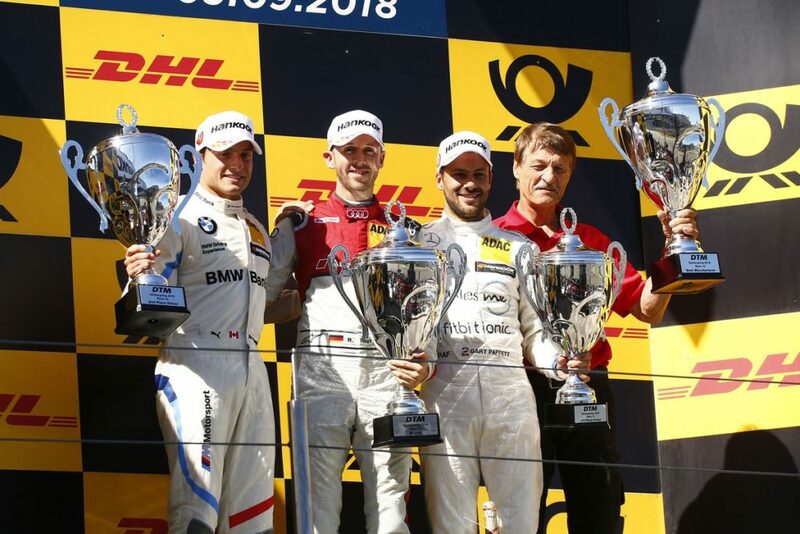 In the DTM drivers’ standings, Paffett reclaimed the lead. After 15 races, he is in the lead with 194 points from his fellow Mercedes-AMG driver Di Resta (186), who didn’t score any points in the race at the Nürburgring on Saturday following a collision with Philipp Eng. Edoardo Mortara (138, Mercedes-AMG) is third from Marco Wittmann (122, BMW), who was rewarded with ten points for finishing fifth. Race winner Rast has made a huge step, he is fifth in the standings with 121 points. The second race of the weekend is scheduled for tomorrow. 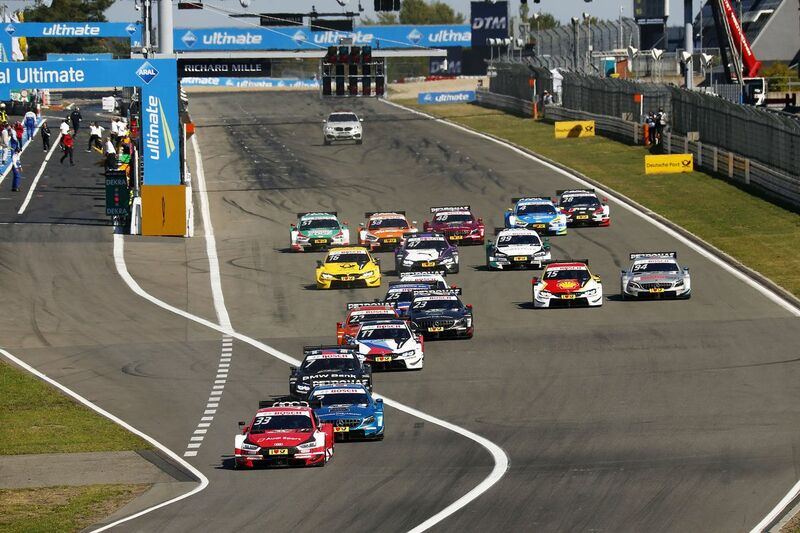 The 18 DTM drivers will be taking on the 16th race of the season on Sunday. 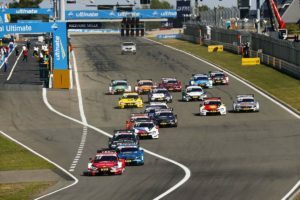 The race starts at 13.30 hrs and will be streamed live at DTM.com/live and in the DTM apps for iOS and Android.